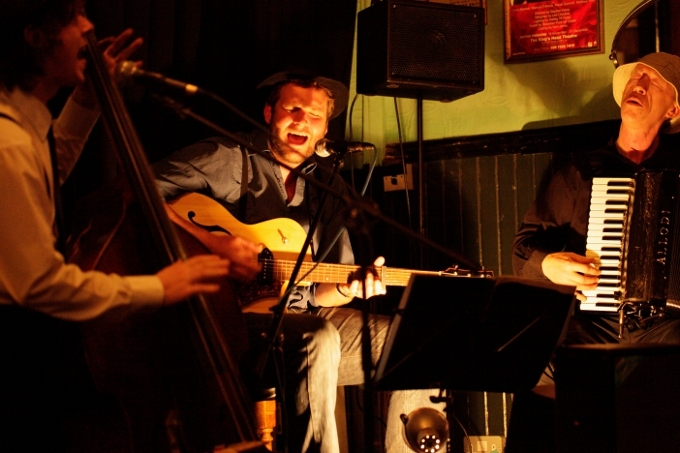 Throughout May there will be some absolute treats come up each and every Sunday by way of live music. 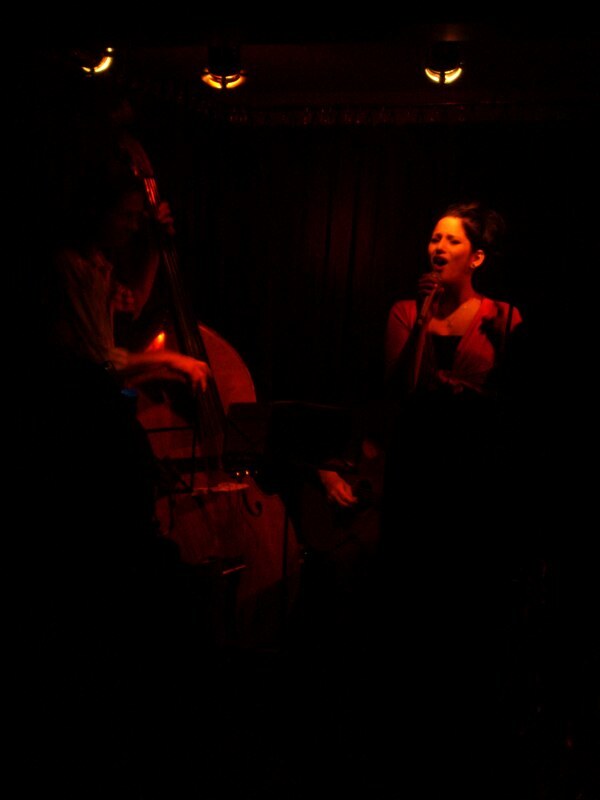 Viper's Dream are a London based acoustic jazz band. 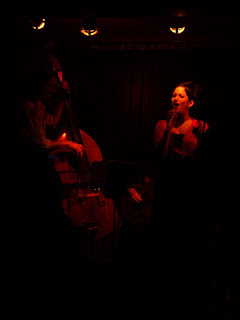 Repertoire ranges across the entire history of jazz, from swing and bebop to latin, bossa nova and original compositions. 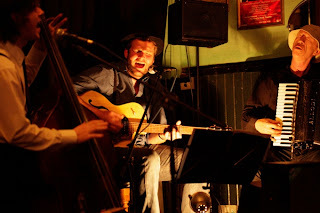 Special emphasis is on the music of Django Reinhardt and Stephane Grappelli and the Quintet of the Hot Club of France. With a sound located somewhere between the deep south and South Wales, Gumbo La La play the rootsiest honky-tonk, zydeco and R&B in London. They like nothing better than to play foot-stompin' tunes that you can dance the Texas polka to. Blues piano player and singer Eric Ranzoni is a full-time musician. He's both British and Italian, being born in London in 1969 from Italian parents but having spent the majority of his life between Rome and Milan. Since moving back to London in 2003, he's gradually gained a reputation as a skilled and versatile pianist with a warm singing voice, coupled with a knack to entertain a crowd.